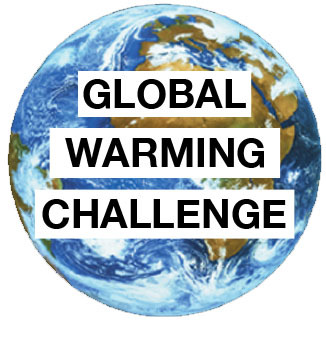 Test your climate forecasting skills: It’s anonymous, and fun! Go straight to the Quiz on the page here, make your forecasts for the two 25-year periods offline, then check the outcome and grade your response here. To learn about the latest developments in climate forecasting, read the draft paper by Kesten Green, Scott Armstrong, and Willie Soon from the recent International Symposium on Forecasting in Boston (June 2012). The link to the paper is here, and supporting materials are towards the bottom of the page. With a spell of some warmer than average weather over the last three months, the notional Al Gore’s bet on the IPCC’s .03C per annum warming forecast has been on the money for 23 out of 54 weeks. On the other hand, Scott Armstrong’s bet that temperatures would not change from the 2007 average in any predictable way has been on the money for the other 31 weeks, thus bettering the Gore hit rate by 35%.